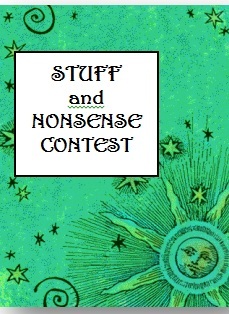 The March Stuff and Nonsense Contest requirements are posted in the left column. Let's see if you can create something magical with green eggs and a mouse. Good luck. February winner to be posted this week.